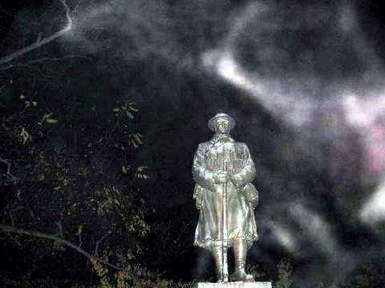 Burlington Ghost Walks-The Official Website with "Discovery Ghosts!" 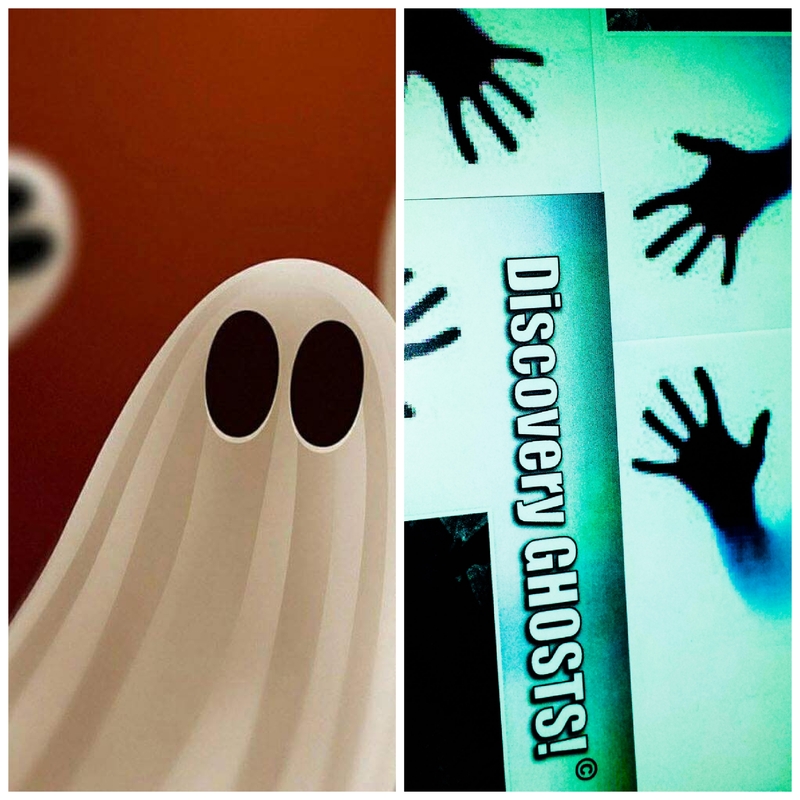 Upcoming Event:No events at this time, Visit Discovery Ghosts! 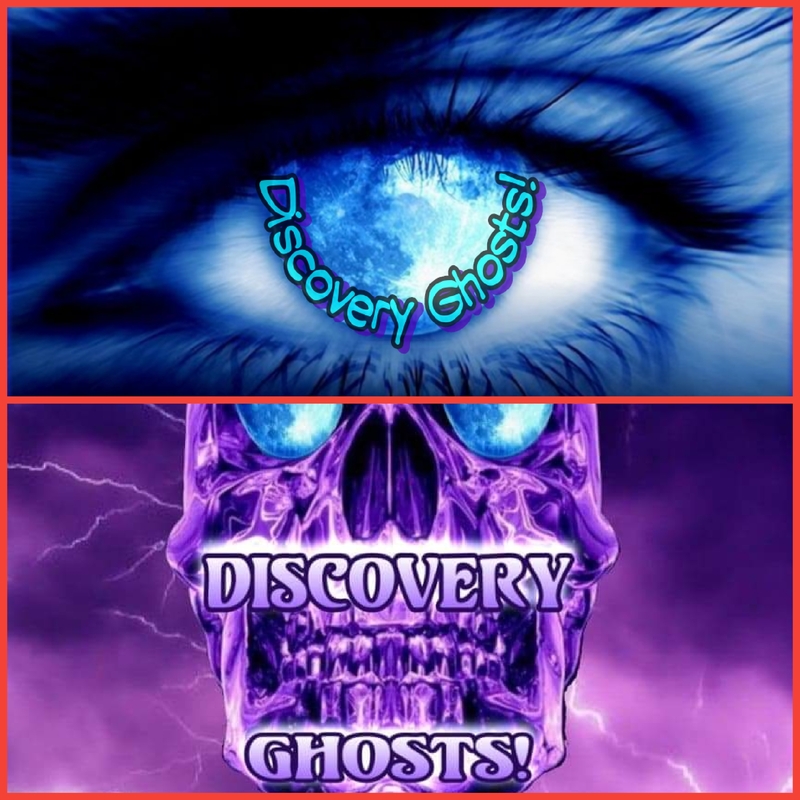 on Facebook for latest news, stories and updates Visit Discovery Ghosts! 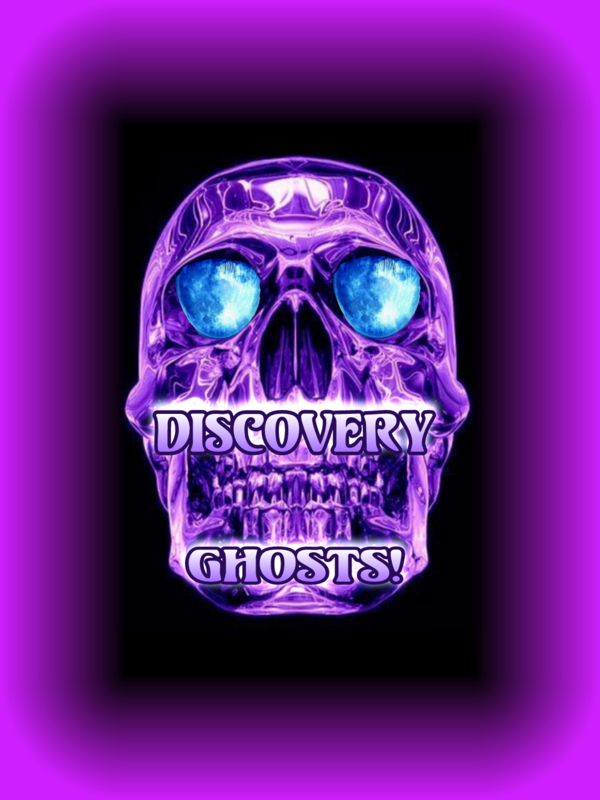 Facebook Click Here: DISCOVERY Ghosts! 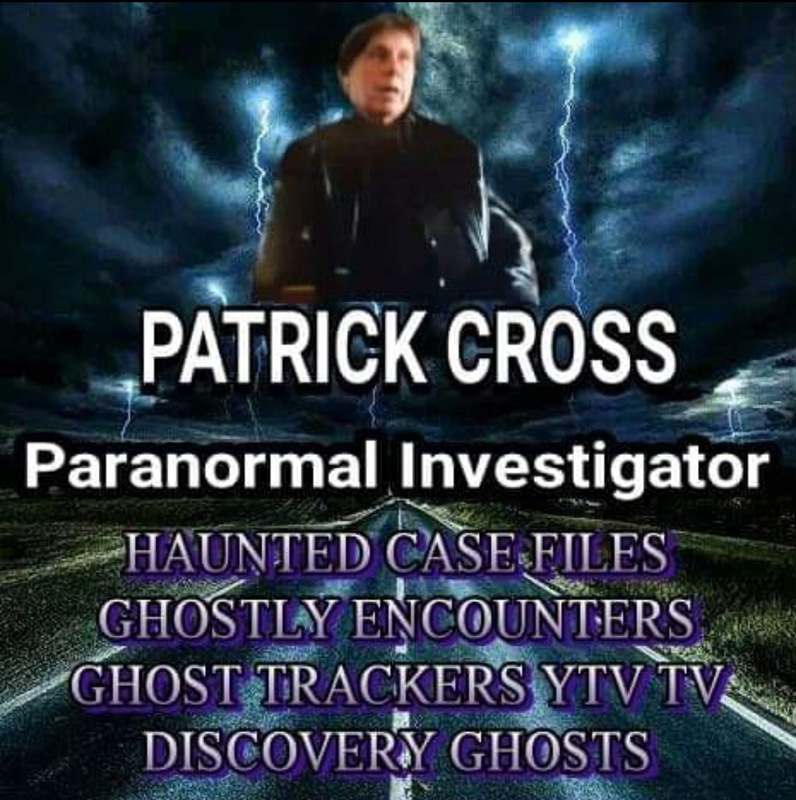 Patrick Cross-TV/Radio Personality 27 Years Experienced as Paranormal Investigator in Ghost Activity, Hauntings and the Paranormal, many years research and over 300 investigations with many chilling experiences including Demonic Encounters,consulted upon by TV Shows,News and Media.Appearing on many TV and Radio shows including Haunted Case Files, "Ghost Tracking Tours" and Ghost Investigations at famous Casa Loma, Toronto. 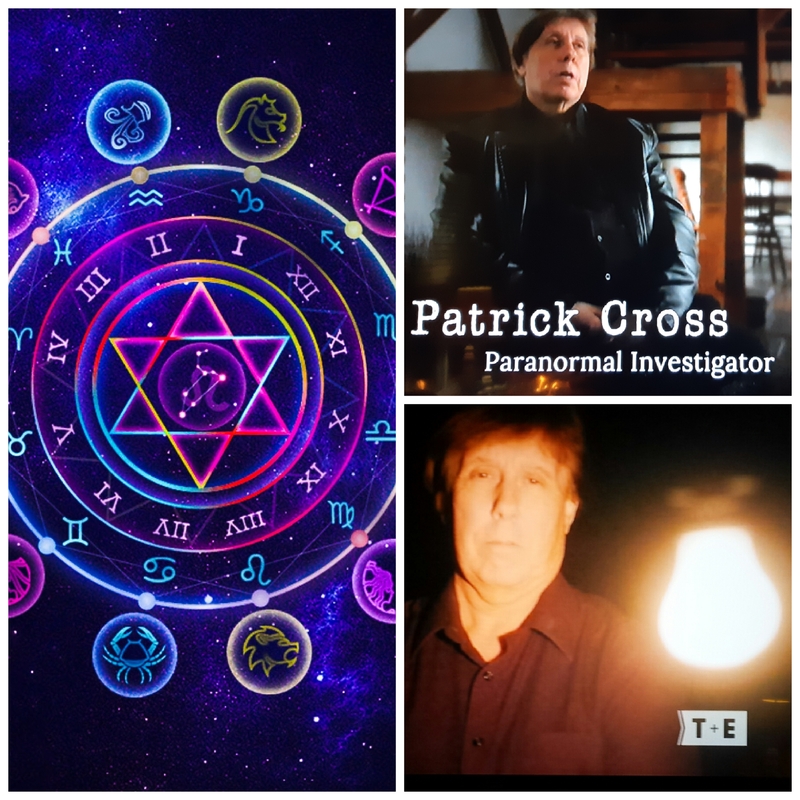 Patrick is a Paranormal Representaive for Emma's Back Porch and Water Street Cooker for the last 18 years, Ghost Consultant, Tour Guide Host, TV Media-Paranormal Representative and Tour Guide for Casa Loma. 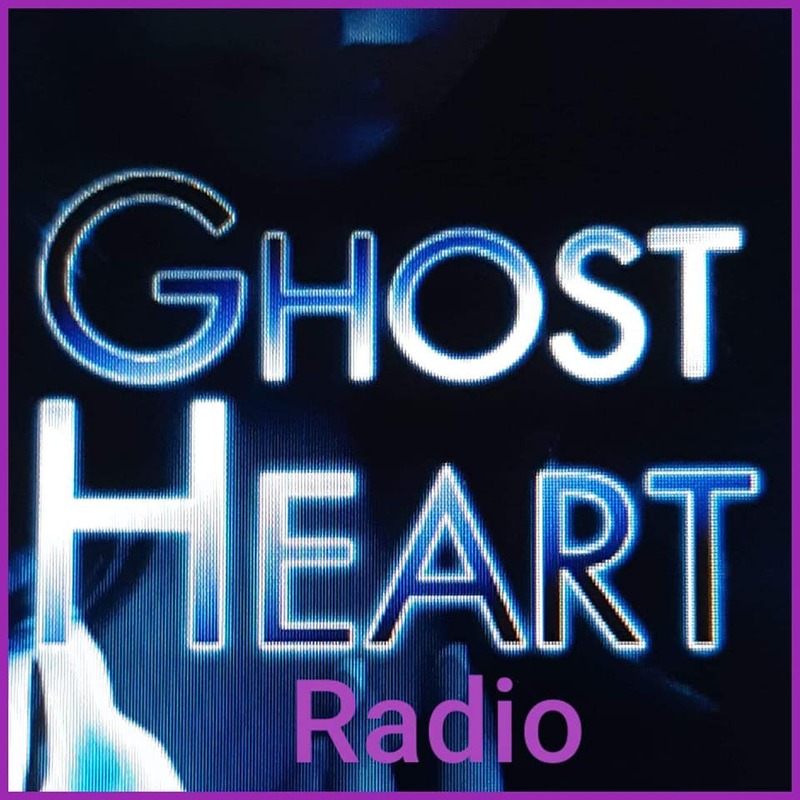 Co-ordinating ghost tour groups from 10 to 250 people for events, seminars, TV-Radio-News, Facebook Live Investigations and Hosting Media Events. To Feature Patrick for: Guest, Interviews, Investigations, Paranormal Reseaercher-Consultant: Contact: ghostly1@bell.net facebook "patrick cross ghosts"
Official Burlington Ghost Walks "Your Ghost Guides To The Dark Sides"
Sponsored by Tourism Burlington, City of Burlington, Emmas Back Porch, Water Street Cooker, Coffee Culture and Rayhoon Persian Restaurant-Village Square. 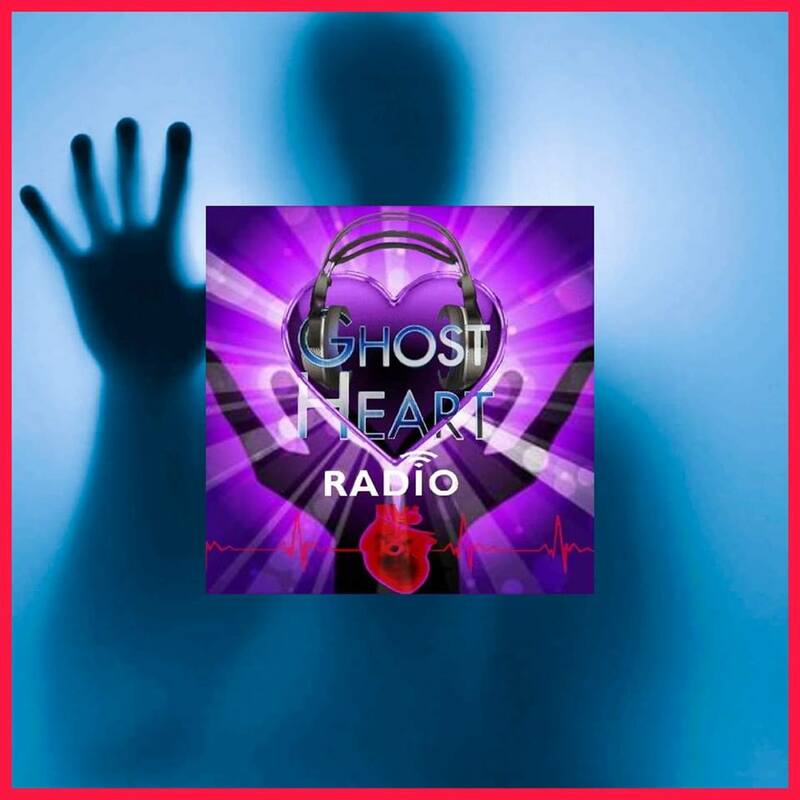 Join Canadian Paranormal Researchers - Patrick Cross and Brian Wieland "Ghostly Hosts" for Burlington's Ghost Walk Tours of "Famous Emma's Back Porch" and Downtown Burlington, Ontario. 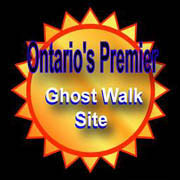 Rated "Best Family and Childrens Ghost Walk Tours in Ontario for many years" - Toronto Star, Toronto Sun, Toronto Tourism, Ontario Tourism, BurlingtonLifestyle.com, Tourism Burlington, Muskoka Tourism, Burlington Gazette, Look Magazine, Now Magazine-Toronto. 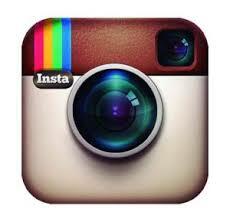 This is a Family Site. 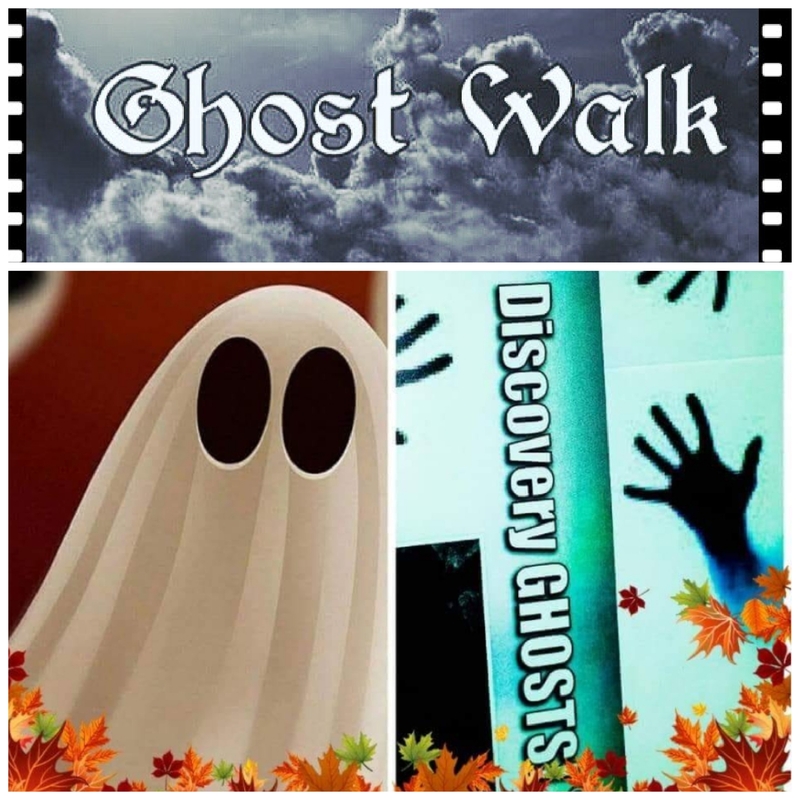 We promote fun and spooky Ghost Walks with Historic Tours in the downtown core of Burlington. 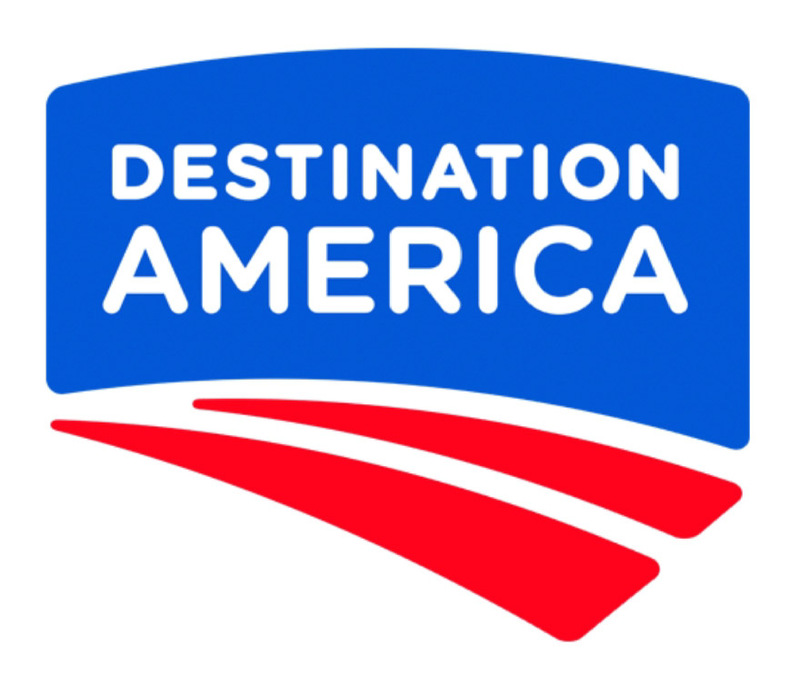 We are promoted through Toronto Tourism and Burlington Tourism Events Centre 414 Locust Street, downtown Burlington. Discover It! 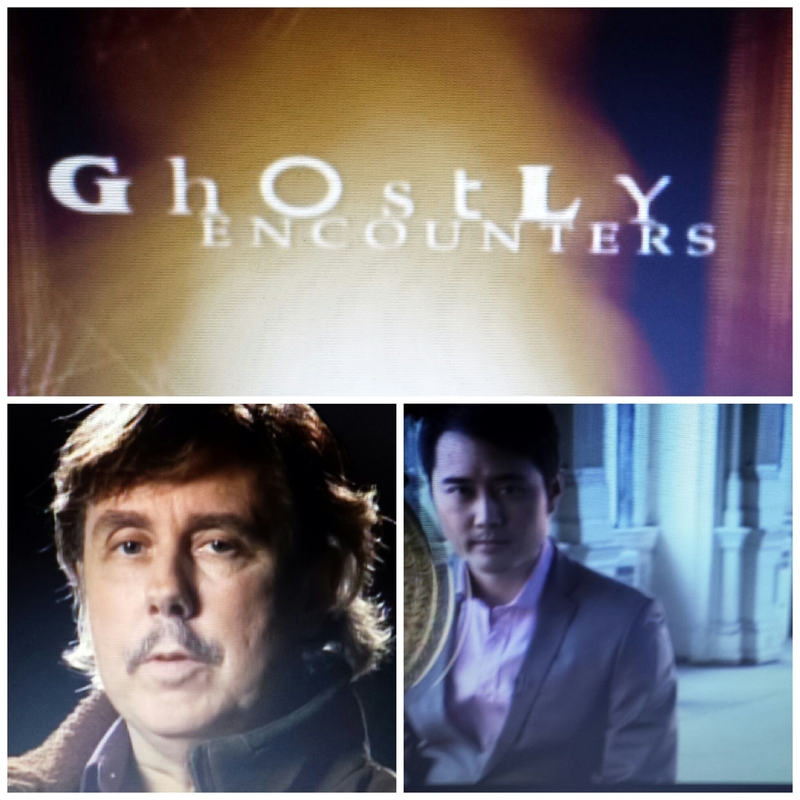 with "Discovery Ghost Tours of Ontario"-Ghost Tours AND Investigations as featured in Toronto Star, Toronto Sun, Burlington Lifestyle Magazine. 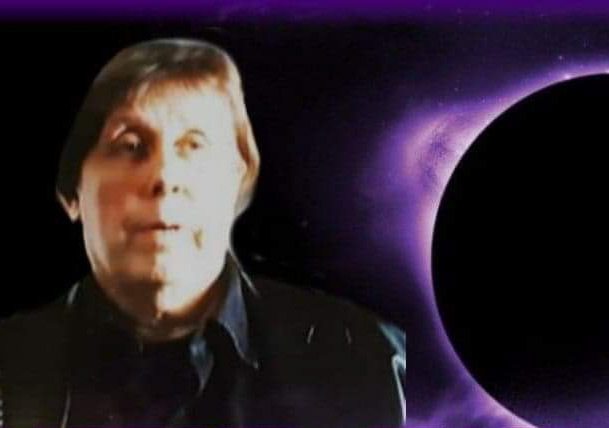 Discover It! 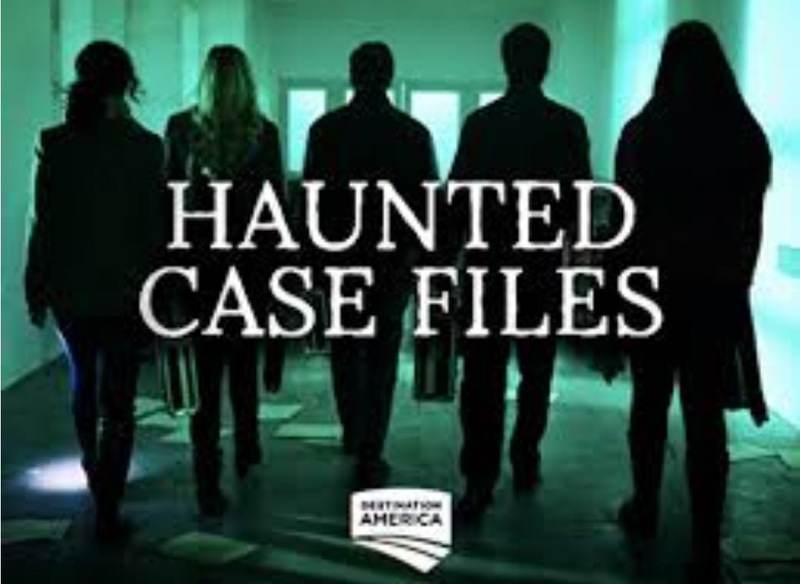 Haunt, Investigate, Repeat! EXPLORE 200 YEARS in 2 HOURS! 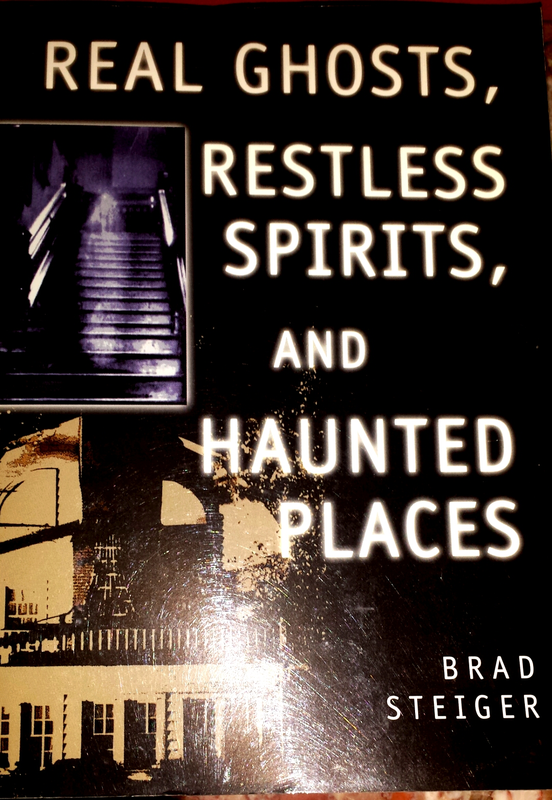 Explore the Spirited Historic Tour with History, Folkore and Legendary Ghosts of Burlington. Informative, well researched accounts of the settlers and history makers from the 1800's including Chief Joseph Brant, Elizabeth Brant, Emma Byrens, James Gage and famous Wild Life artist Robert Bateman to present day Burlington. 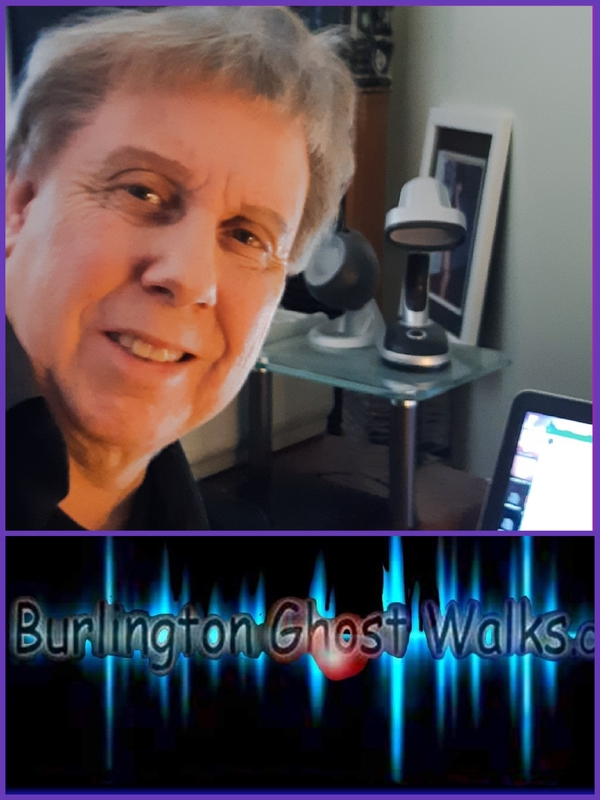 *Burlington Ghost Walks was established in 2001, Ghost Walks run from July to November-Saturdays 8:30pm to 11:11pm!-Things happen at 11:11pm!. 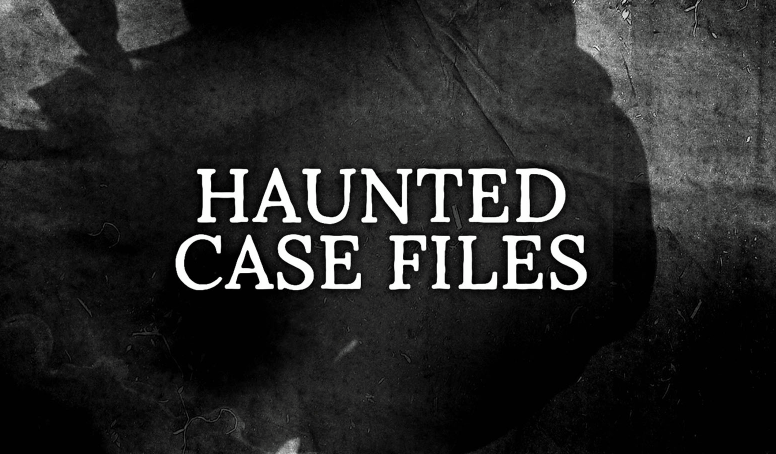 We continue to visit and investigate a variety of legendary haunted locations in and around Burlington. We meet outside at white porch Emma's Back Porch Restaurant in downtown Burlington, 2084 Old Lakeshore Road, one block east of Brant Street. We can accomodate up to groups of 50 people. 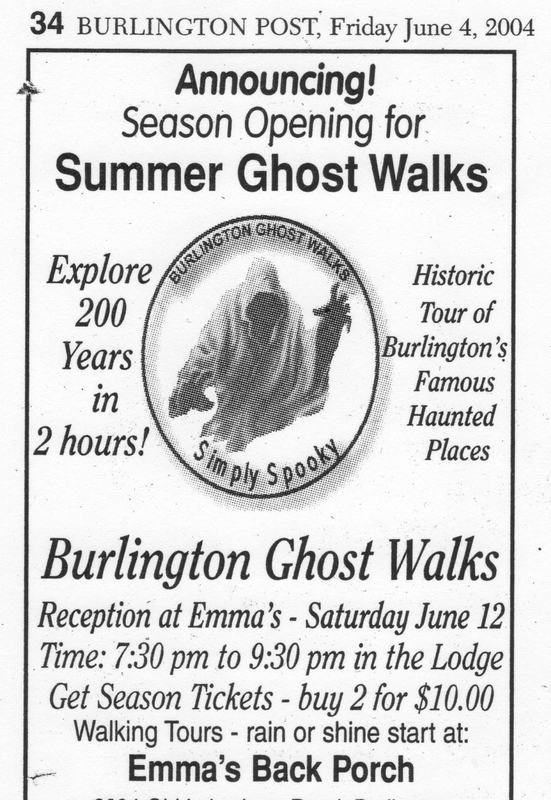 *This is the "Official Burlington Ghost Walk Tour" that sells tickets, operates Ghost Walks with Emma's Back Porch". 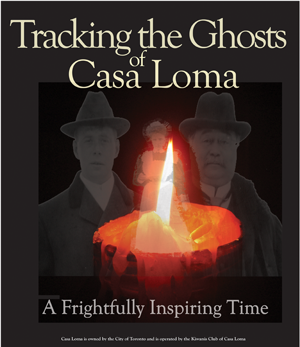 *Do Not call Emma's for Tickets/Reservations* We are the only ones that operates the Ghost Walks.Thank-you! 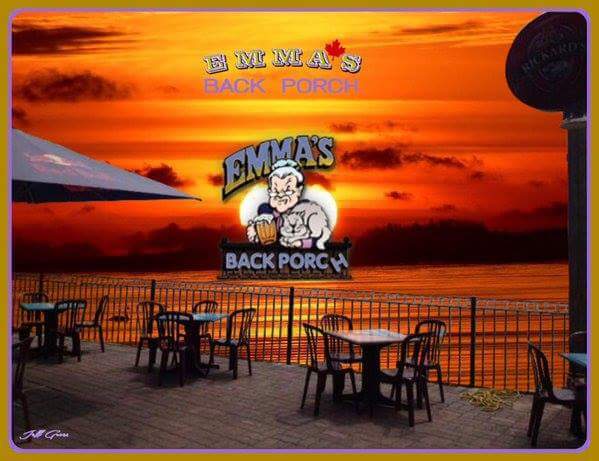 Visit Emma's Back Porch, Enjoy the Patio-On-The-Lake and Water Street Cooker Dining.Come for the Food, Stay for the Ghosts! 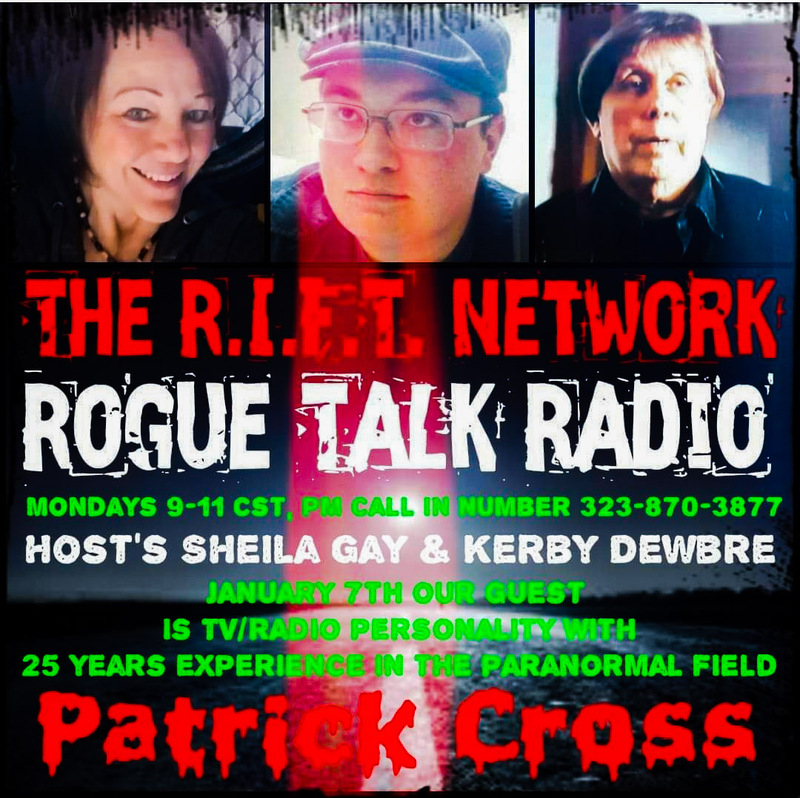 Contact: Patrick is available for Interviews-radio/tv/newspaper/media/investigations and Paranormal Consultant. 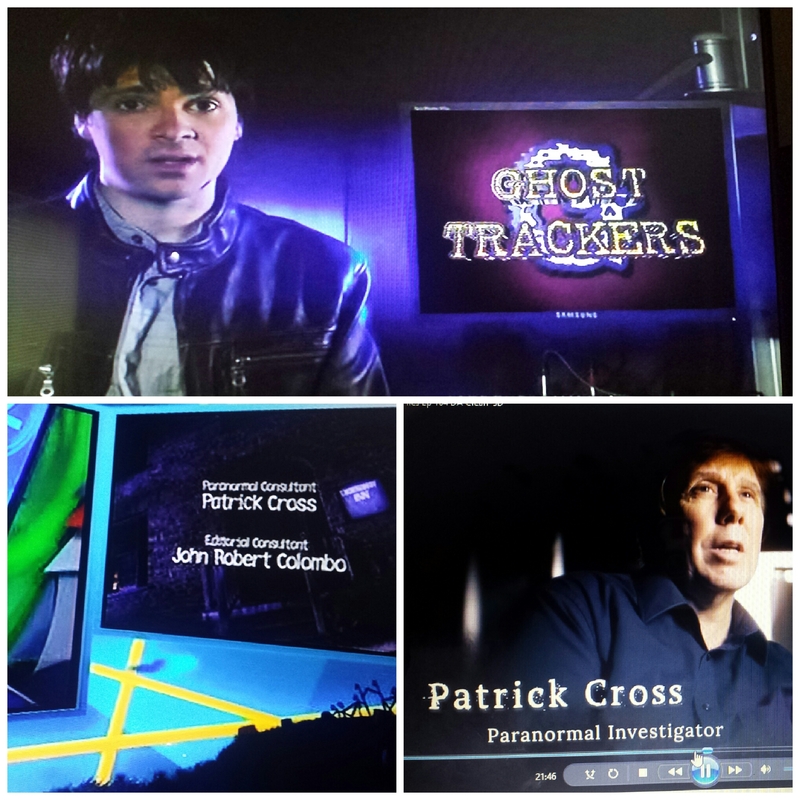 TV Shows Patrick Featured As TV Host/Guest/Consultant for: Haunted Case Files Season 1 and 2(T+E,Destination America,Travel Channel), Paranormal Survivor-When Ghosts Attack Children(T+E Channel),Evil Encounters(T+E Channel), Ghostly Encounters(Destination America,T+E,Bio Channel), Paranormal Profilers(You Tube), Creepy Canada-also called Haunted Horrors(CTV Travel,OLN TV), Ghost Trackers YTV, ET Canada-Entertainment Tonight Canada(CTV TV), Camilla Scott Show(CTV TV), Kenny vs Spenny(Showcase Channel), Ghosts That Kill(Crave TV-USA), When Ghosts Attack(HBO,A&E),Science of Ghosts(Space TV,City TV), Haunted Destinations USA(TLC,Travel Channel), America's Haunted Lighthouses(A&E,CTV,History Channel), City Pulse 24 News-Toronto, City TV Breakfast Television, CITY TV-Marilyn Dennis, Anne Rhoemer-City TV, Jennifer Valentyne-City TV, Live Eye City TV, Space TV, CBC-Toronto, Channel 1 News, CHCH TV, Richard Syrett Show-Talk 640AM, CFRB 1010-Toronto, Canada AM, CTV News, Global TV Morning and News Hour, Cogeco News-Burlington, CKTB Radio St.Catharines, News4 Buffalo, Rogue Talk Radio, Supernatural Realm Radio, Fate Magazine Radio-Kat Hobson and more! 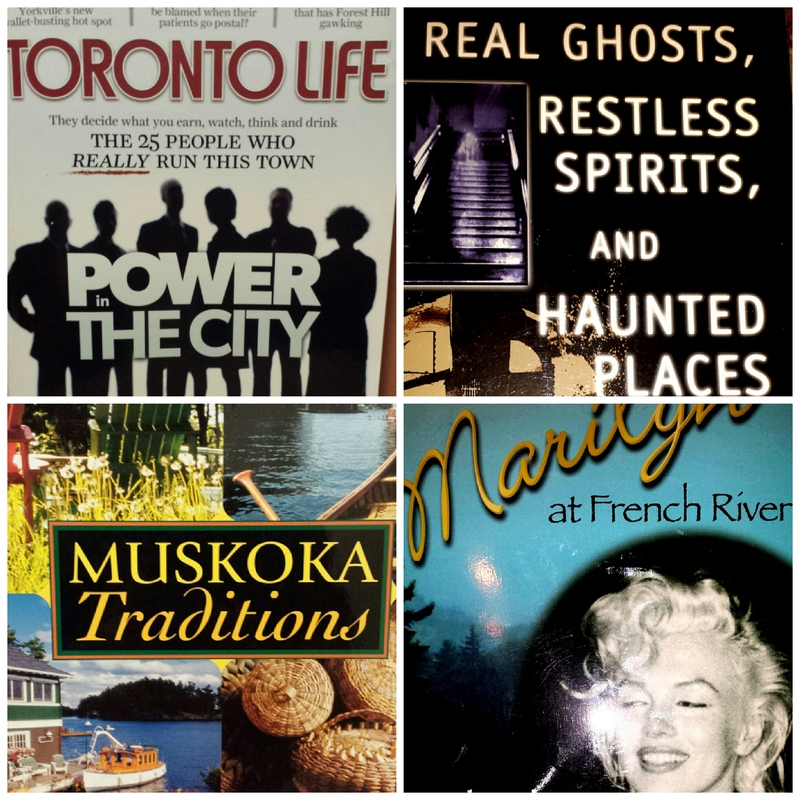 Patrick is Featured in Books/Magazines: The Midnite Hour: John Robert Colombo, Real Ghosts, Restless Spirits:Brad Steiger, Muskoka Traditions:"Things That Go Bump"-Andrew Wagner,Boston Mills Press, Toronto Life Magazine: 9 page Special Featured Article, Terry Boyle: Haunted Ontario Books 1,2,3, The Alien Extraterrestrial Connection-Michael Luckman on Amazon.ca,Ghost Magazine USA-Featured Story and Promotional Advertising. 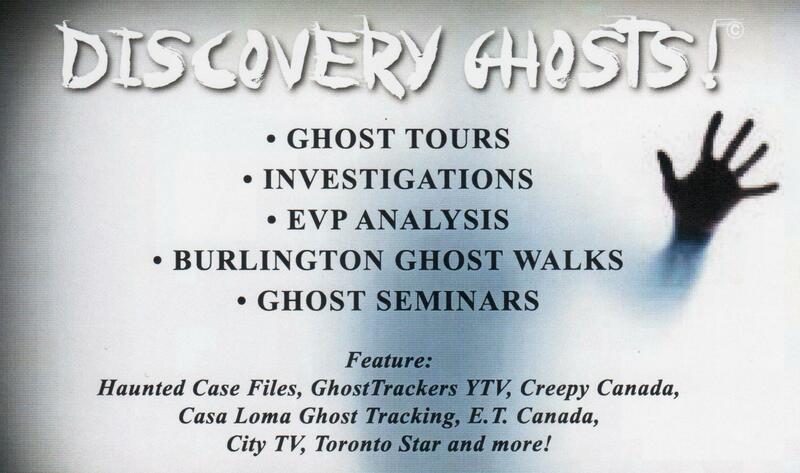 Ghost Seminars: Casa Loma, Art Gallery of Ontario, Royal Botanical Gardens-Burlington, Joseph Brant Museum Ghost Tours, Ireland House Ghost Tours, First Star Psychic Shows-Toronto Exhibition 2017-2019, Muskoka Ghost Tours Tourism, Inn at the Falls-Bracebridge Ontario, Port Severn Ghost Tours Ontario, Parry Sound Ghost Conference, Niagara-On-The Lake Media Tours, Las Vegas-Luxor Hotel, Reno and Lake Tahoe, Nevada,USA. Patrick was featured with Ben Chin - Host for Channel 1 TV with the Catholic Church. 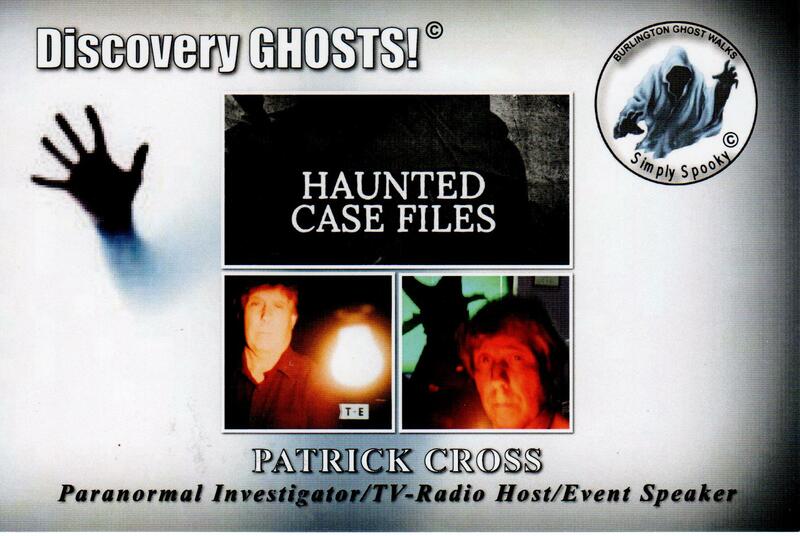 A program dealing with demons, exorcisms - March 23, 2005. 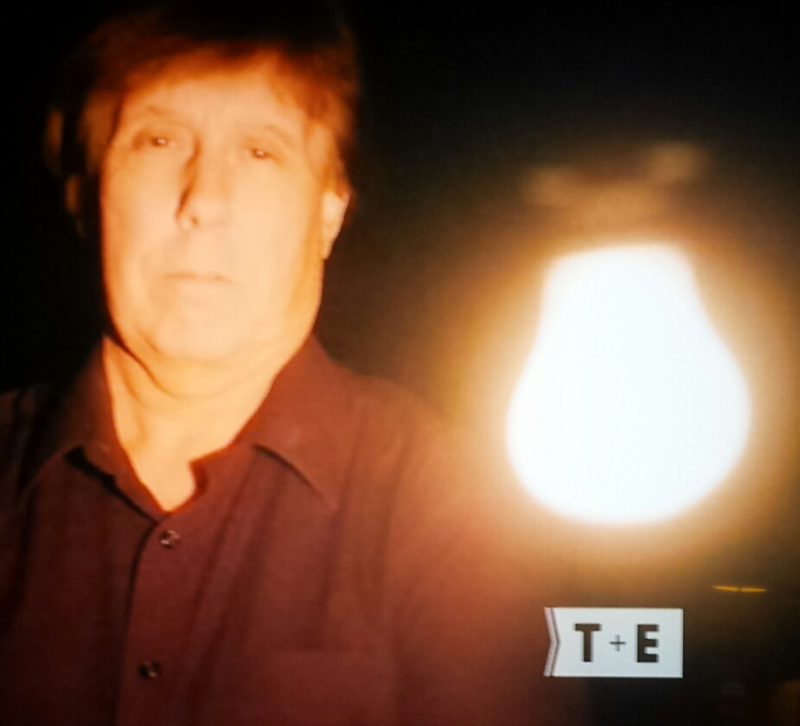 The show featured rare photos Patrick caught of real demon entities and possessing a woman named Teressa in a haunted Lodge, Muskoka. 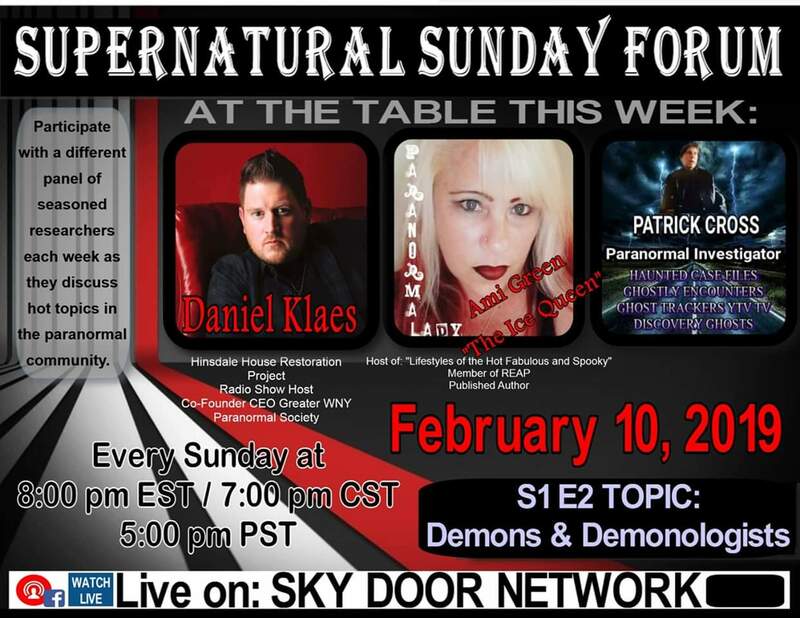 It also talked about how to get rid of demons, devils and entities with instructions given to Patrick from the Catholic Church Diocese, How to Conduct Exorcisms and cast out demons. 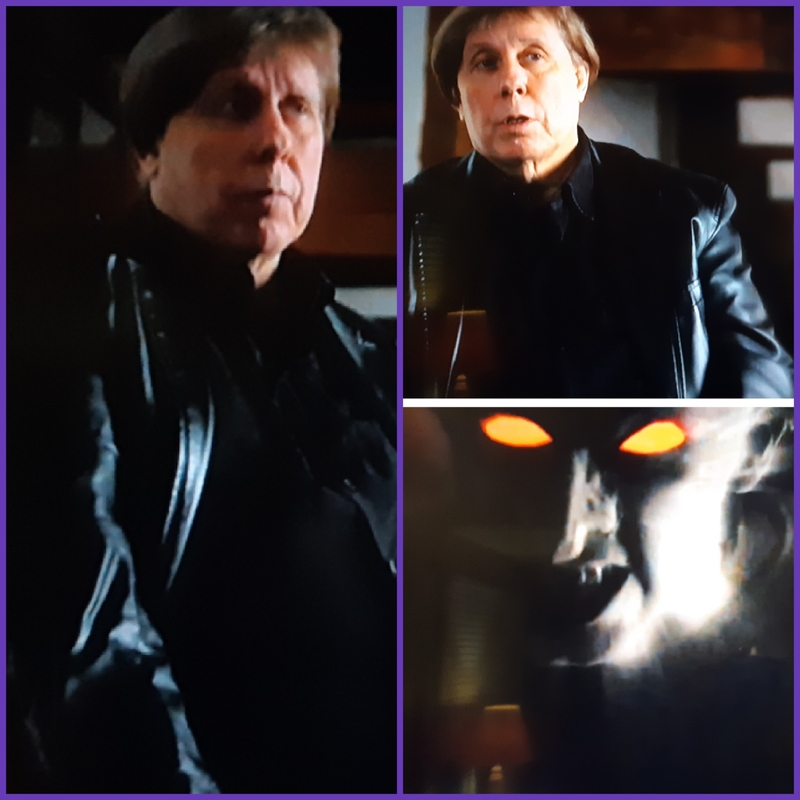 Demons and Entities has become a very popular subject again since we are always investigating and documenting new and very evil demon activity in infested houses happening everyday somewhere in Ontario. 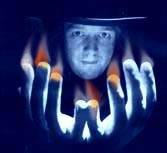 Note: DO NOT Use Ouiji Boards, it will contact low entity spirits you cannot get rid of! 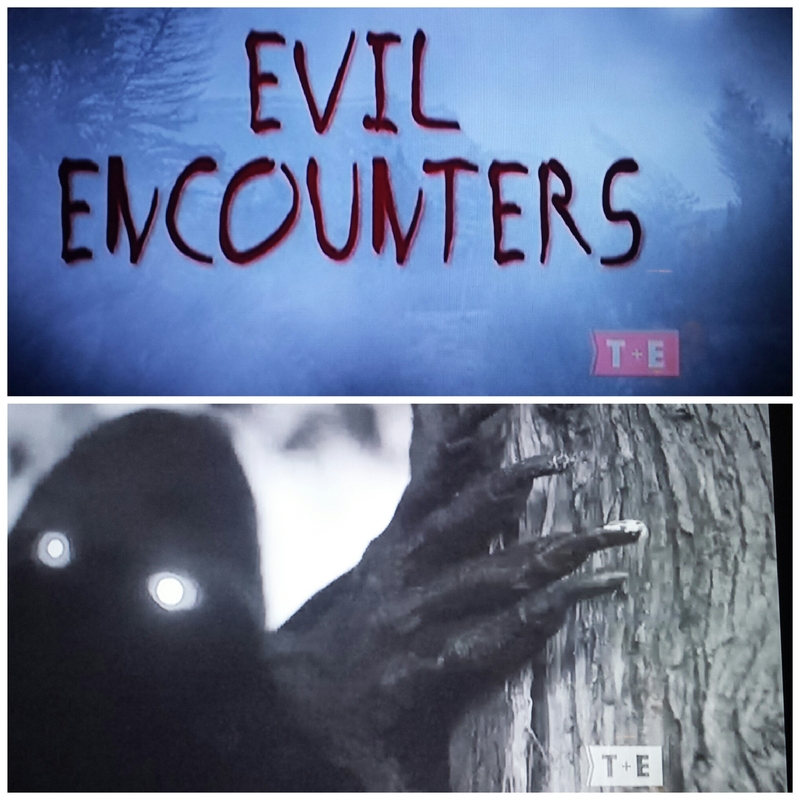 Do Not communicate with Demonic Entities, They Will Possess You! Click Here: Ontario's Missing and Erased History.